Great location! High visibility right on Route 60. Great location! High visibility right on Route 60, only 3.6 miles West of Route 288. 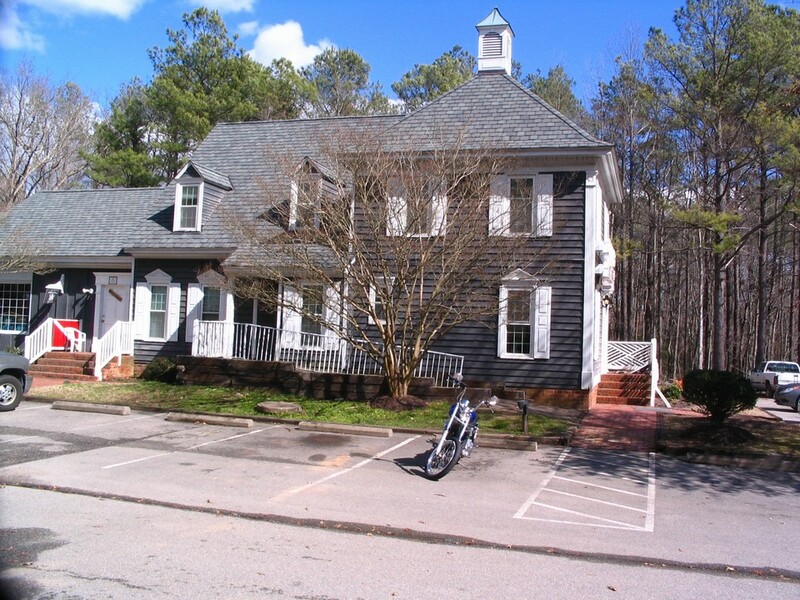 Several individual offices and/or office suites available for immediate occupancy. Also available is a Conference Room on "an as need basis". 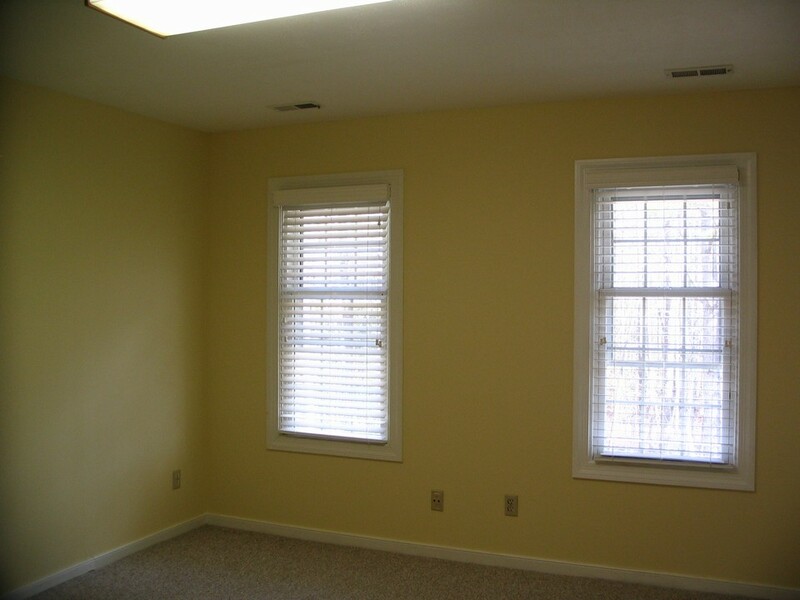 Building has 4 bathrooms, vending machine, water cooler and ample parking. Additional fee for signage and utilities. The price per square feet ranges from $7.36-$12.83. 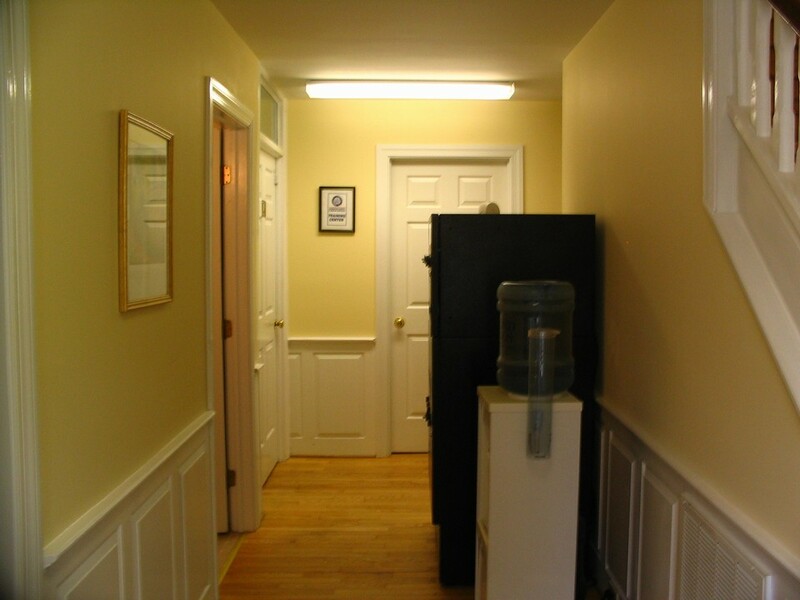 Bathrrooms/Vending machine/Water Cooler - Upstairs and downstairs bathrooms available. Also available is a vending machine and water cooler. 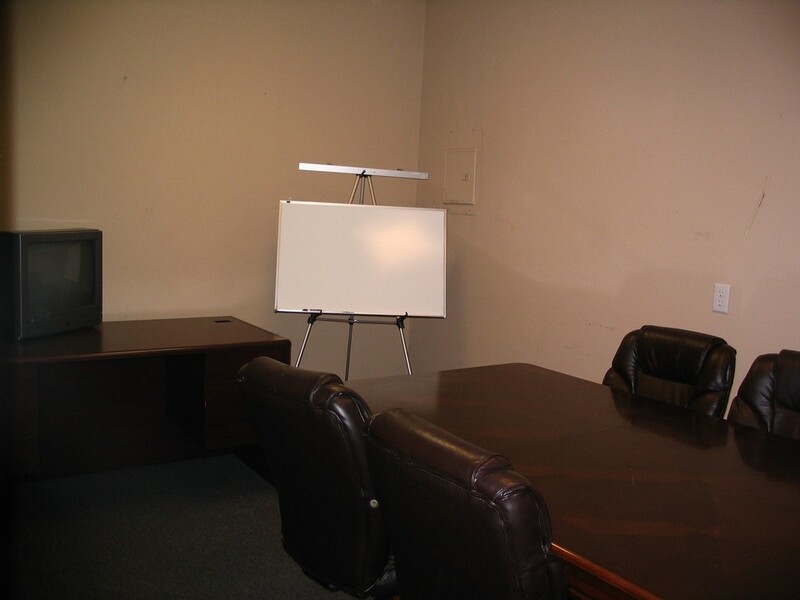 Conference Room - Need somewhere to have a meeting with your clients...Available on an as need basis.